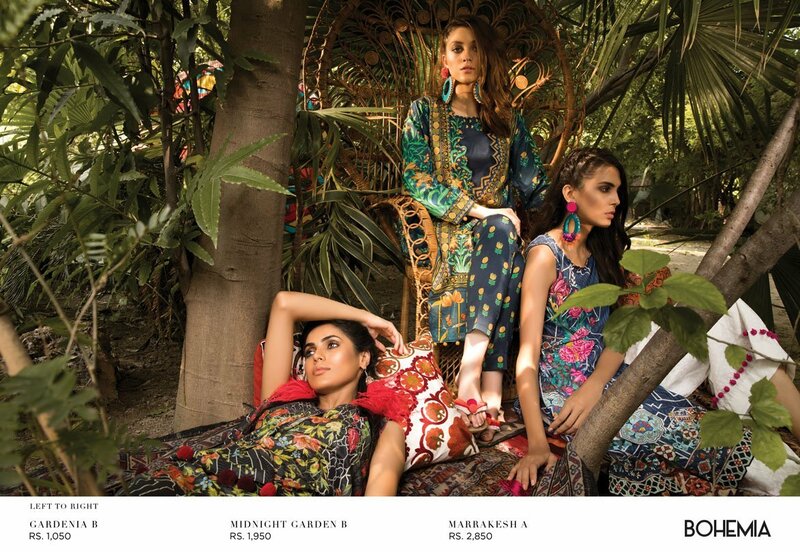 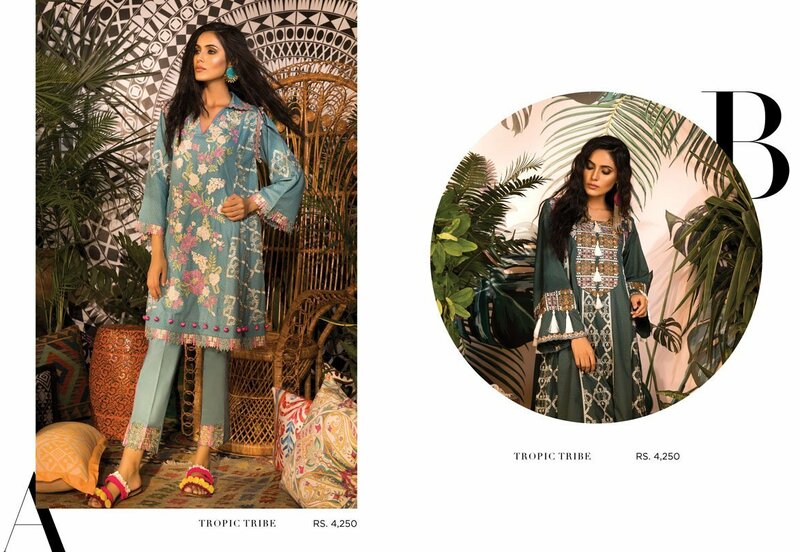 Autumn Season start with some stunning attire collection presenting by leading clothing brands of Pakistan. 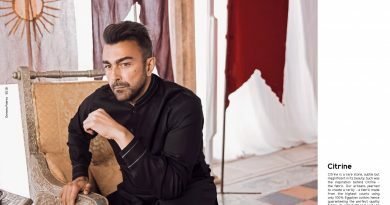 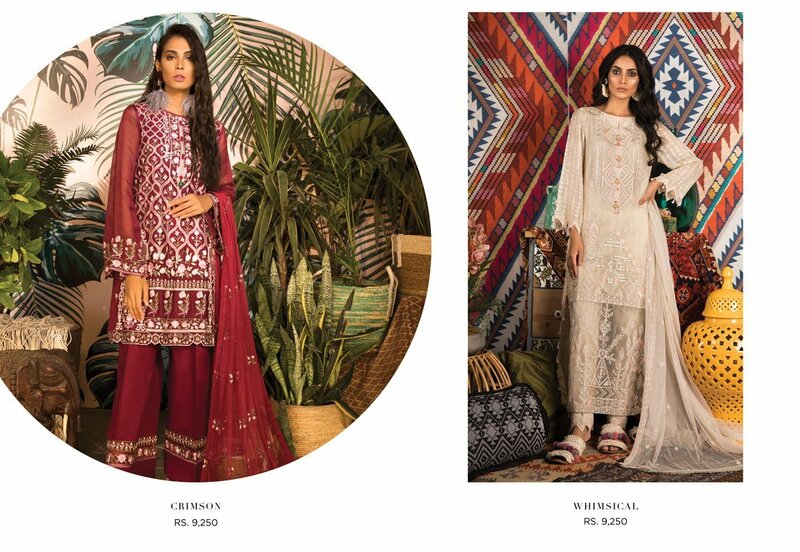 This time we bring latest update of Bohemia Autumn Winter Collection 2018-19 By Sapphire. 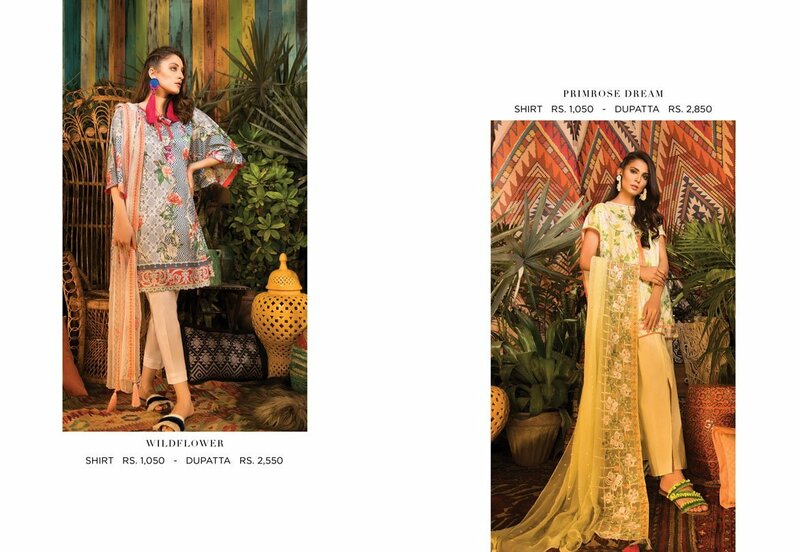 A largest and feminine women clothing brand introducing a wide range of elegance designs. 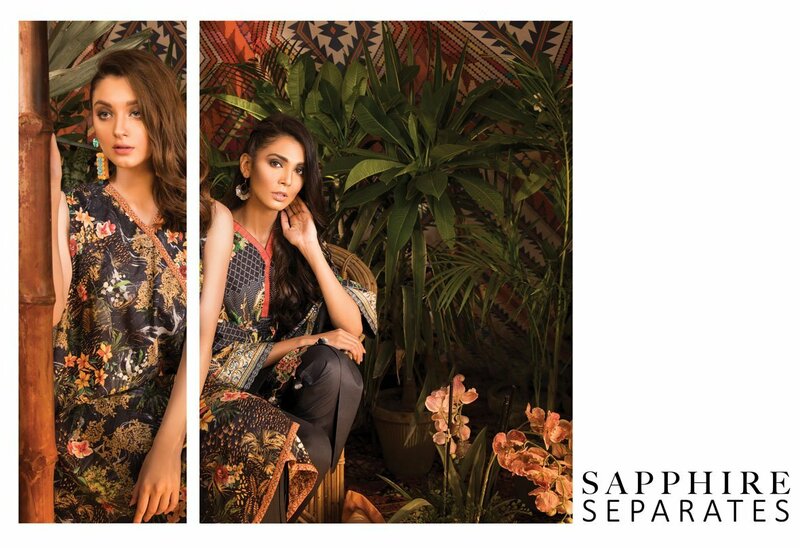 Sapphire is a name of sensational clothing trends, also introducing amazing ideas in stitching and setting up some unique trends in women clothing. 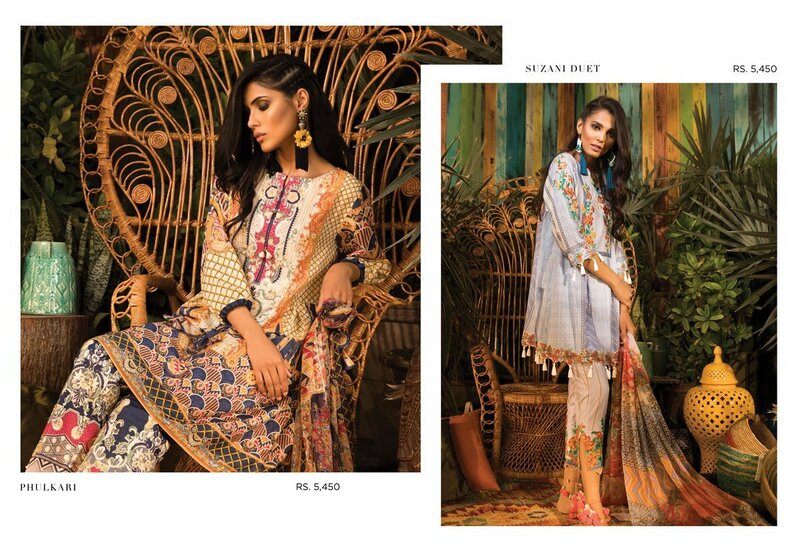 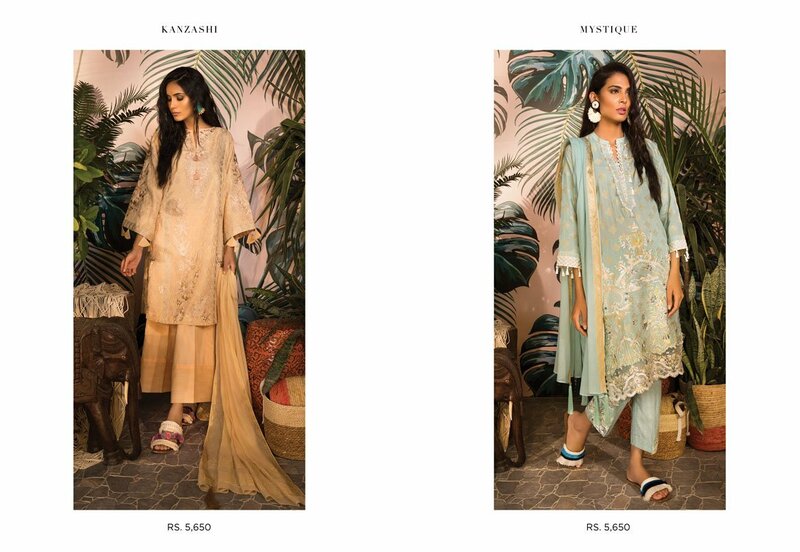 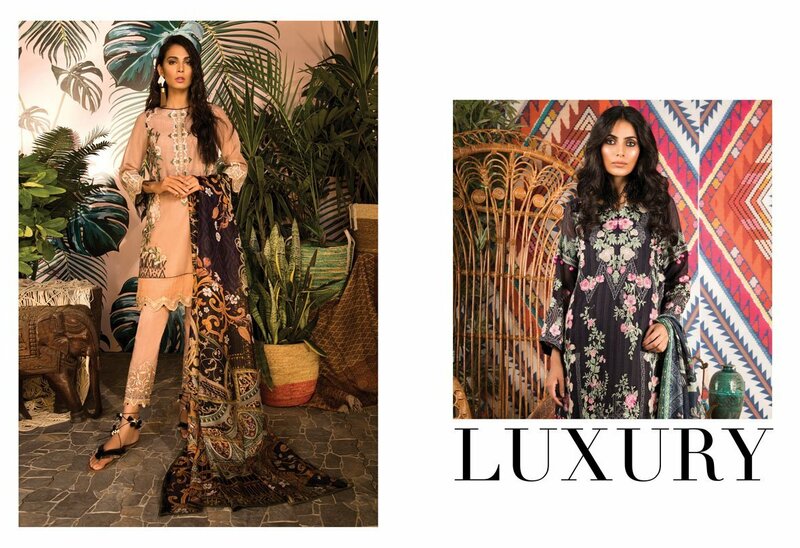 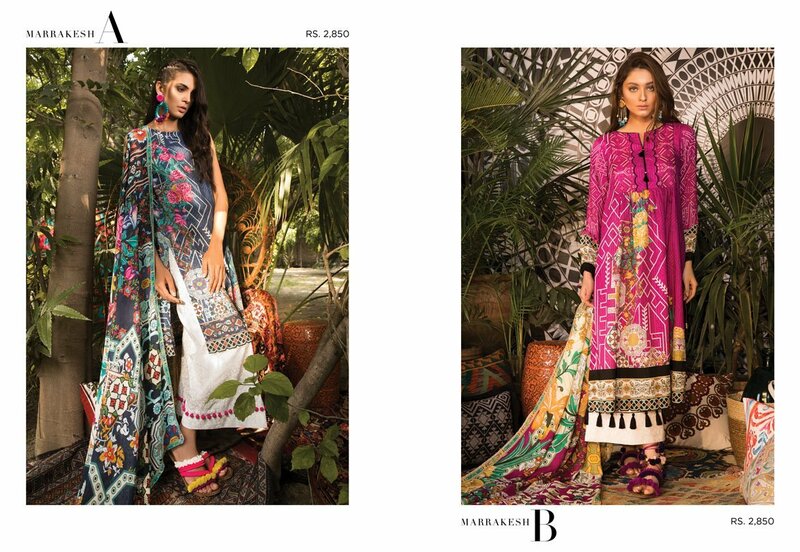 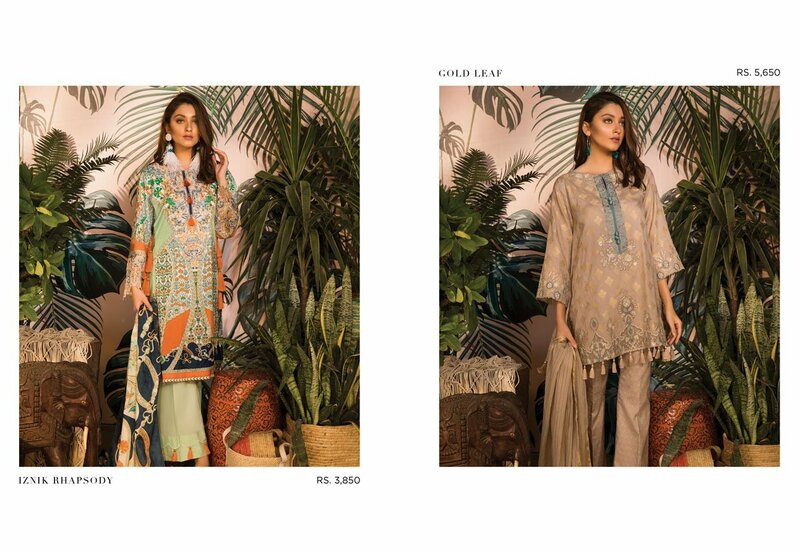 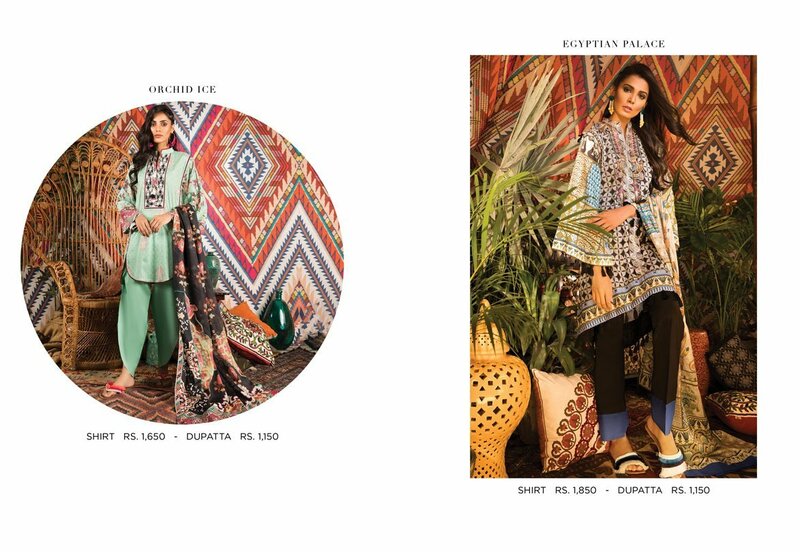 So in this autumn season this is first collection introducing by Sapphire, amazing prints, traditional embroidery giving you a luxurious look. 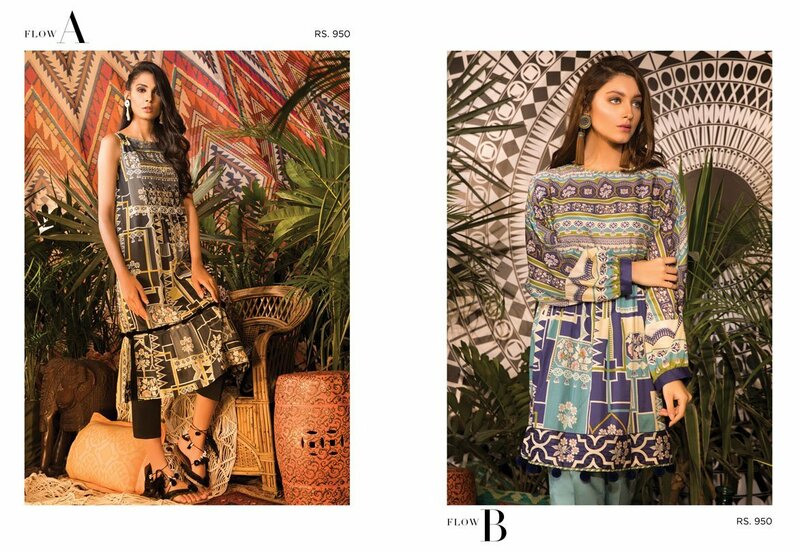 Bohemia Autumn Collection 2018-19 consisting of single shirt. 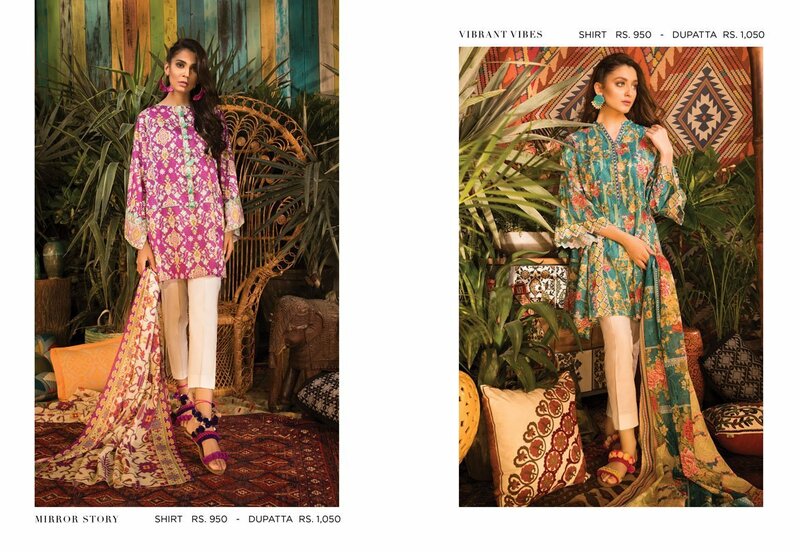 2pcs and also have 3pcs luxury dresses in wide verity. 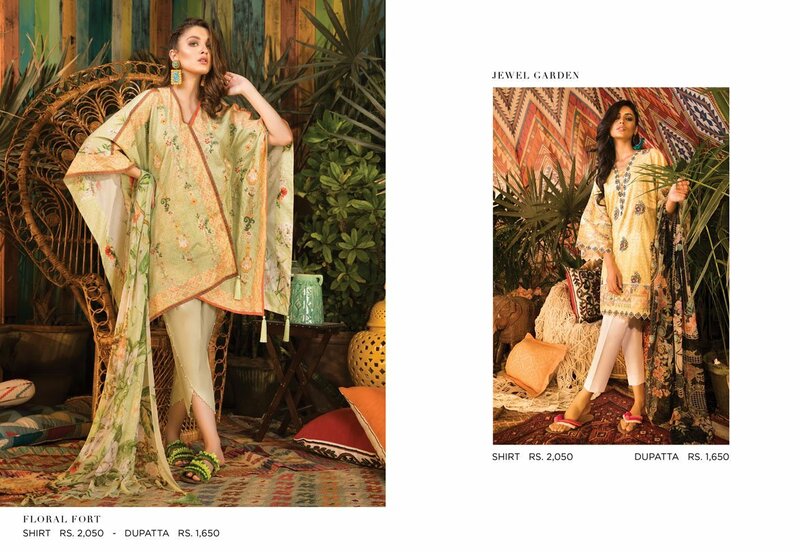 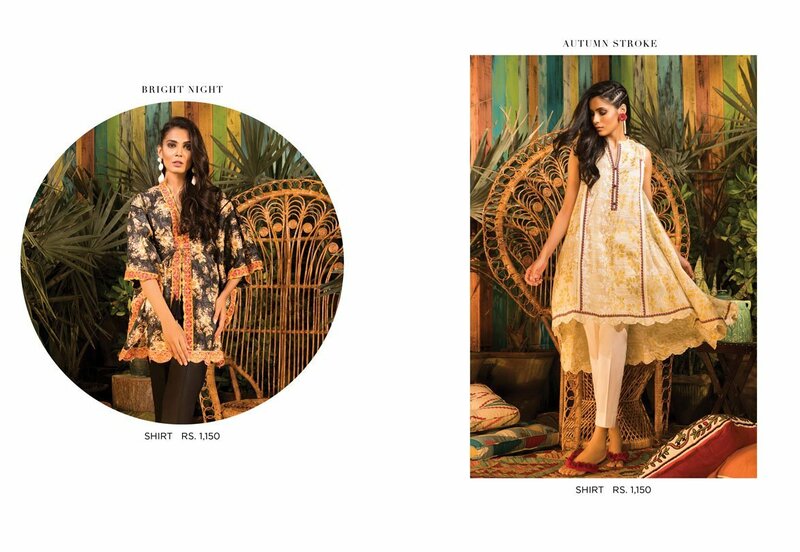 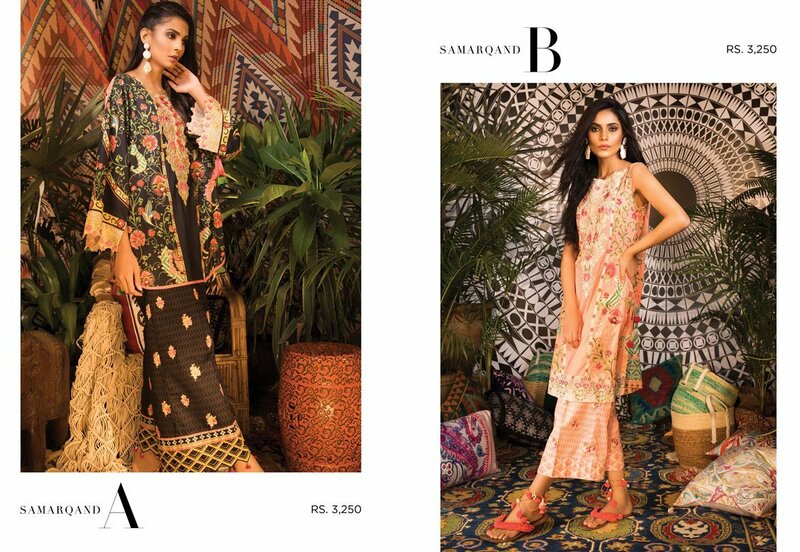 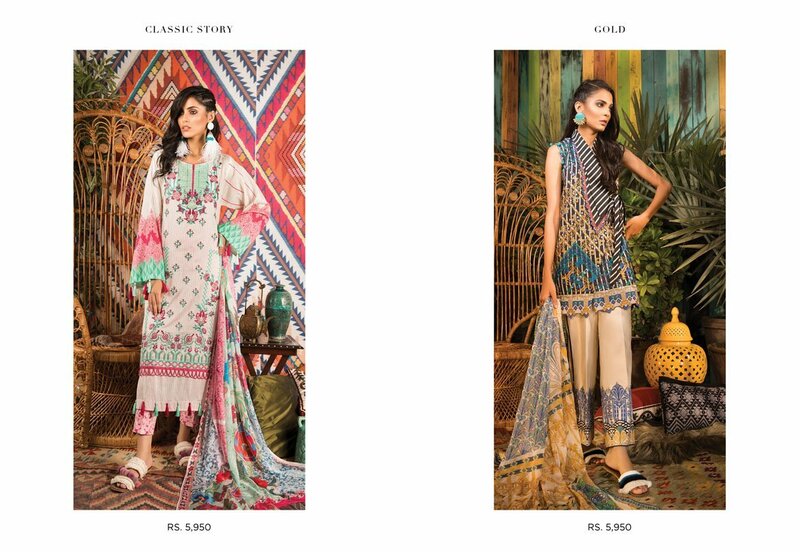 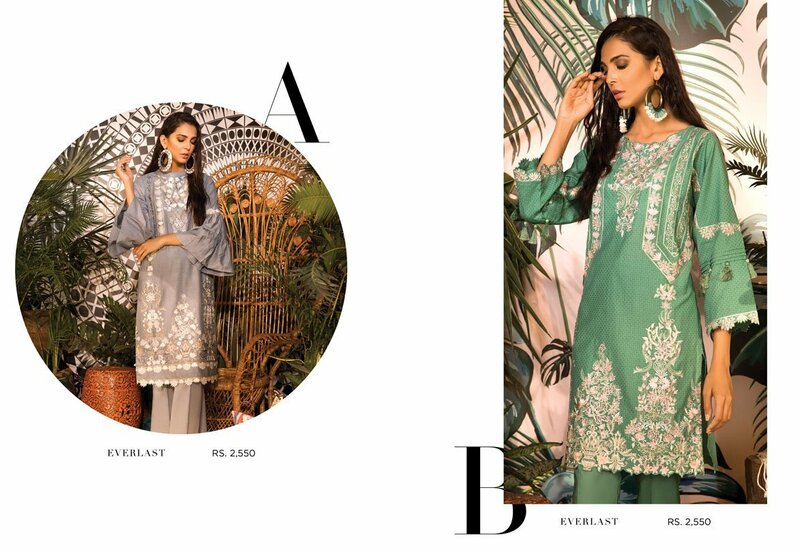 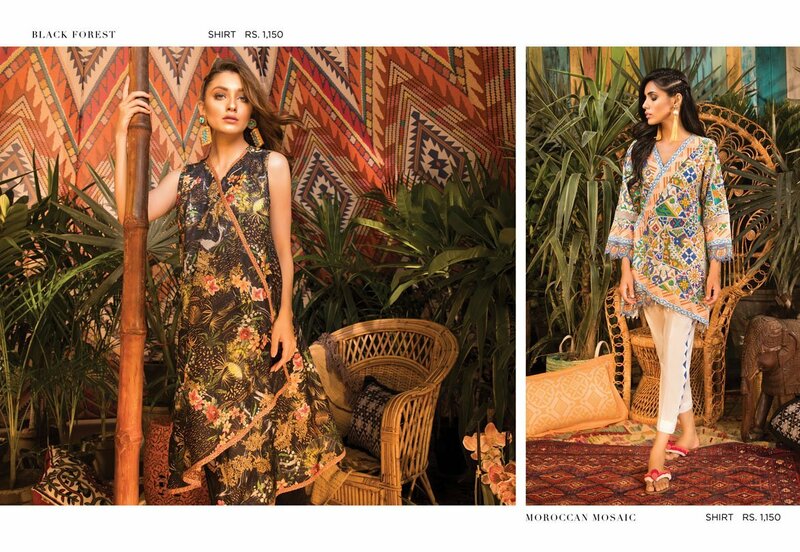 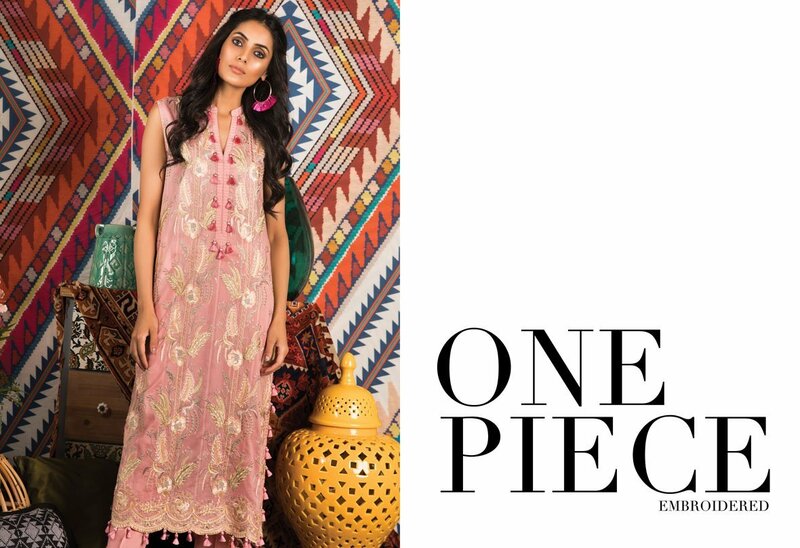 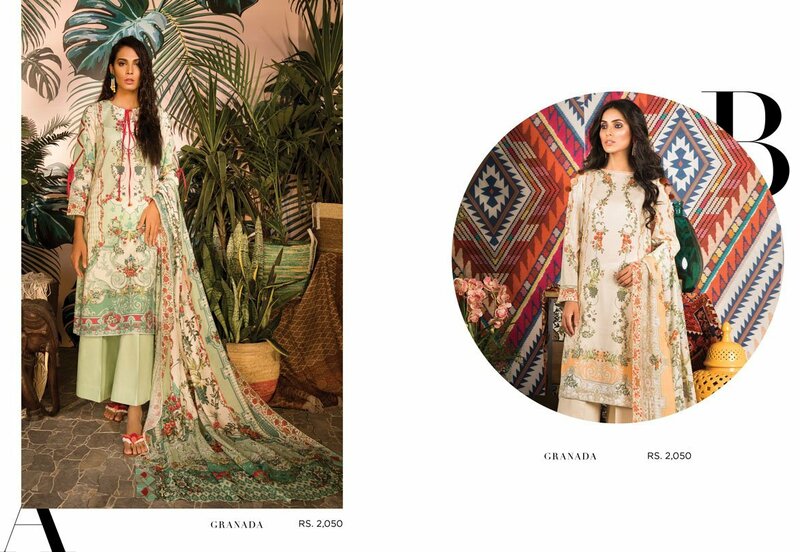 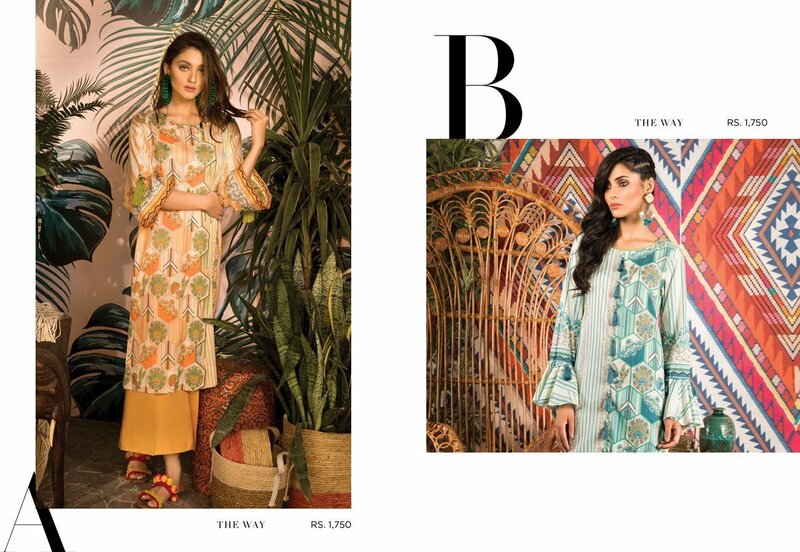 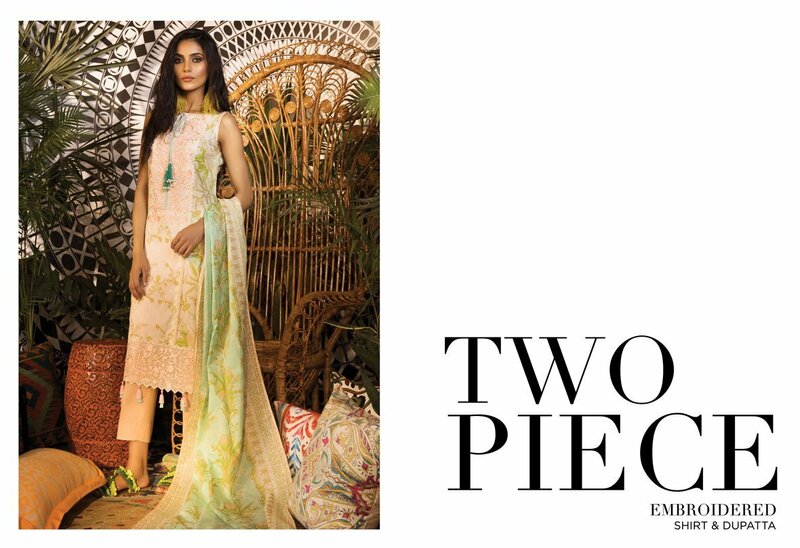 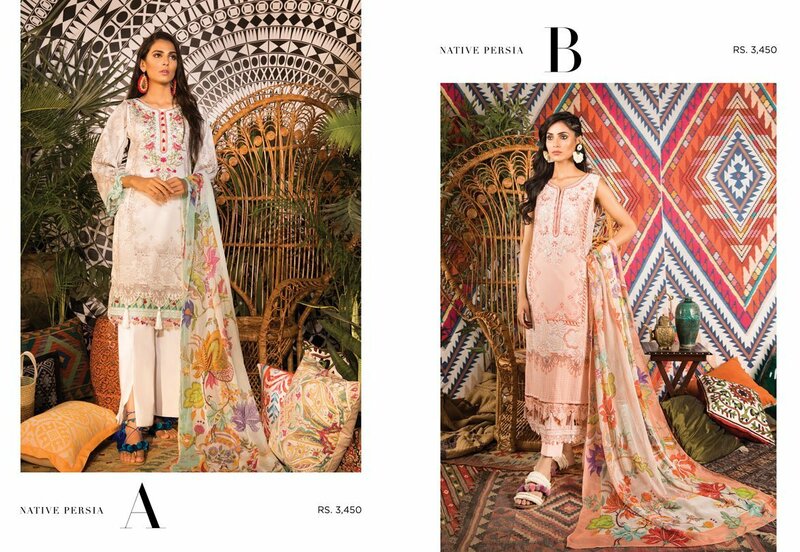 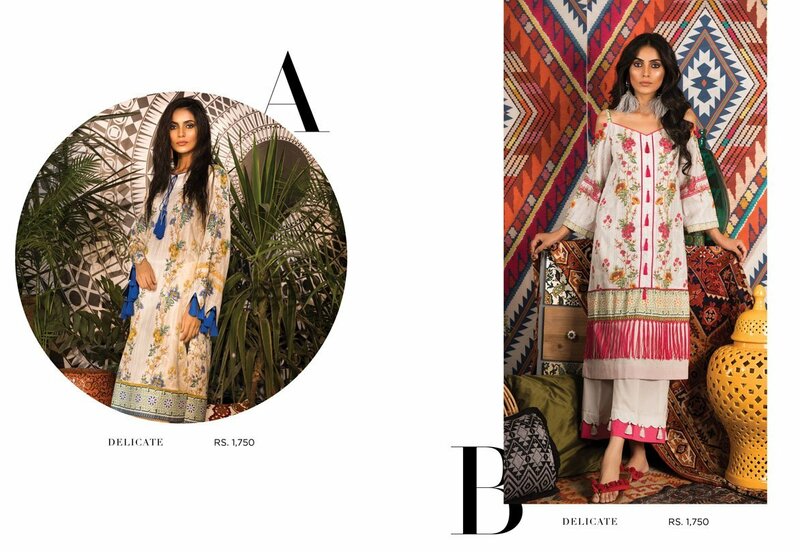 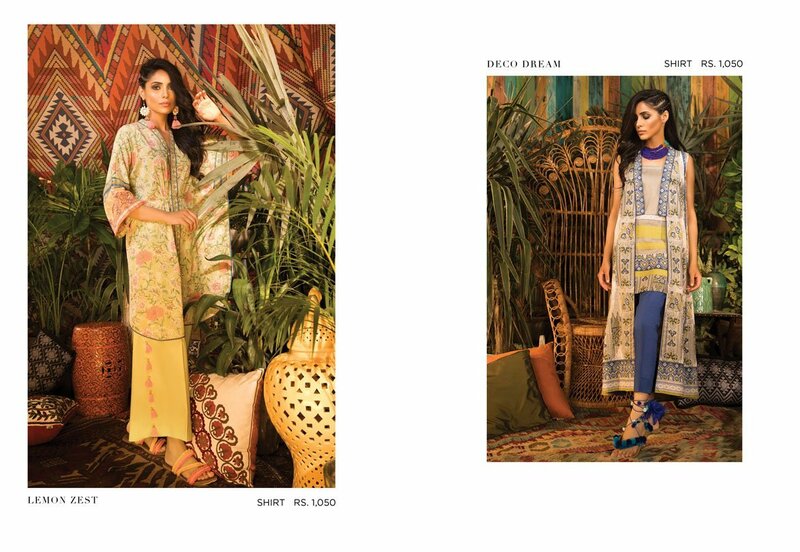 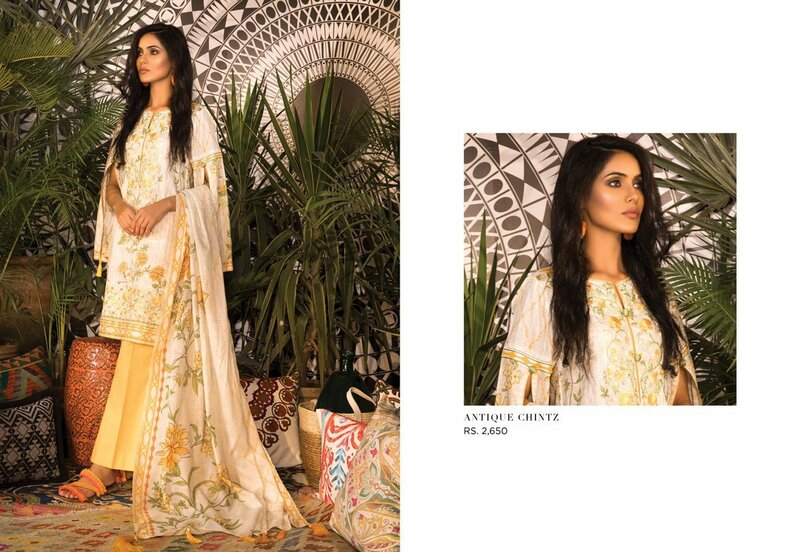 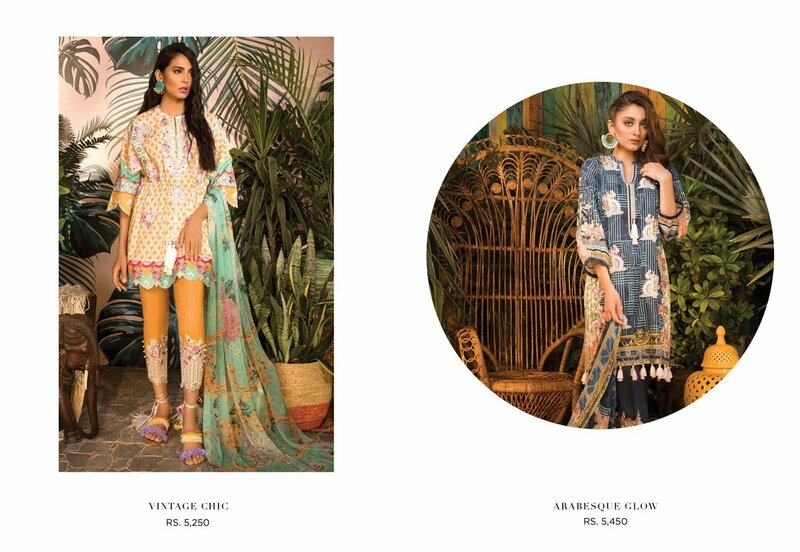 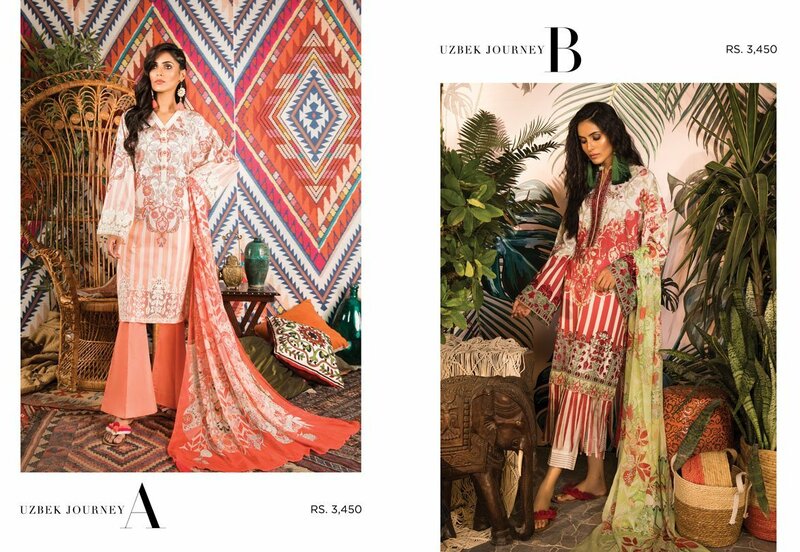 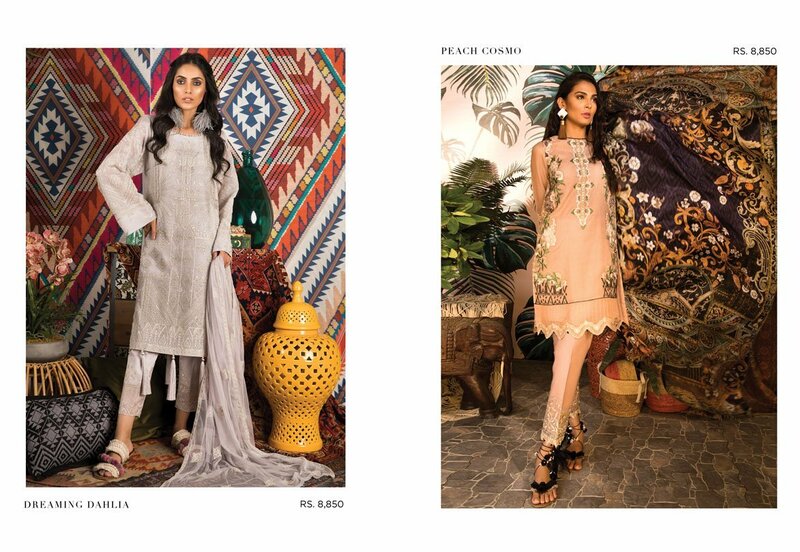 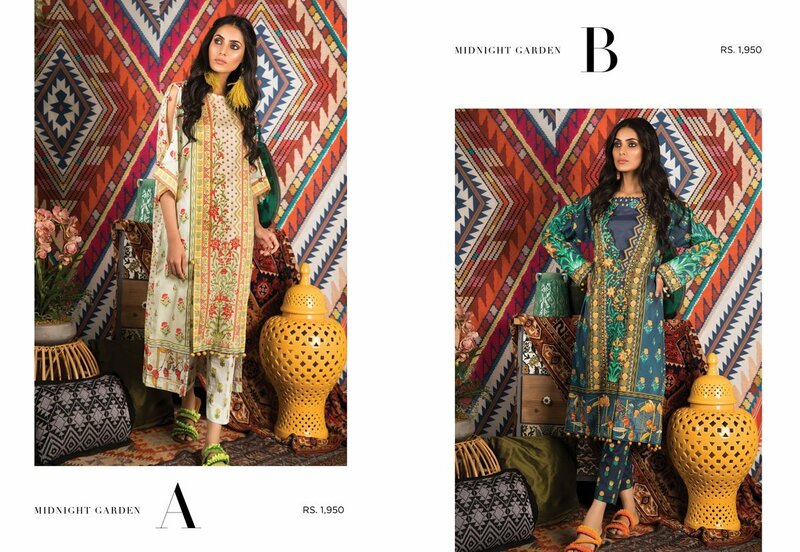 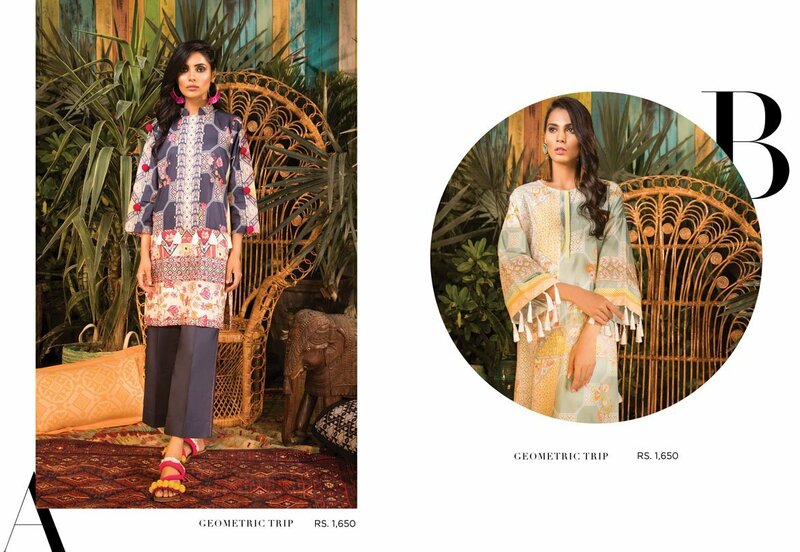 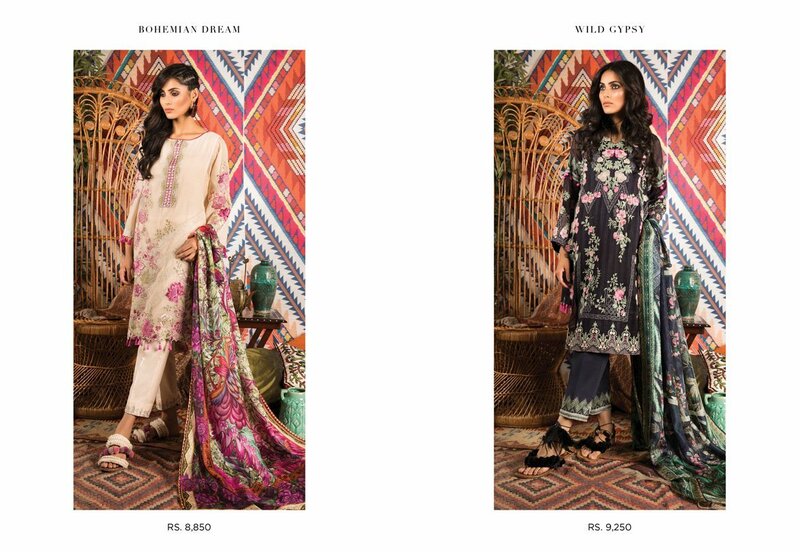 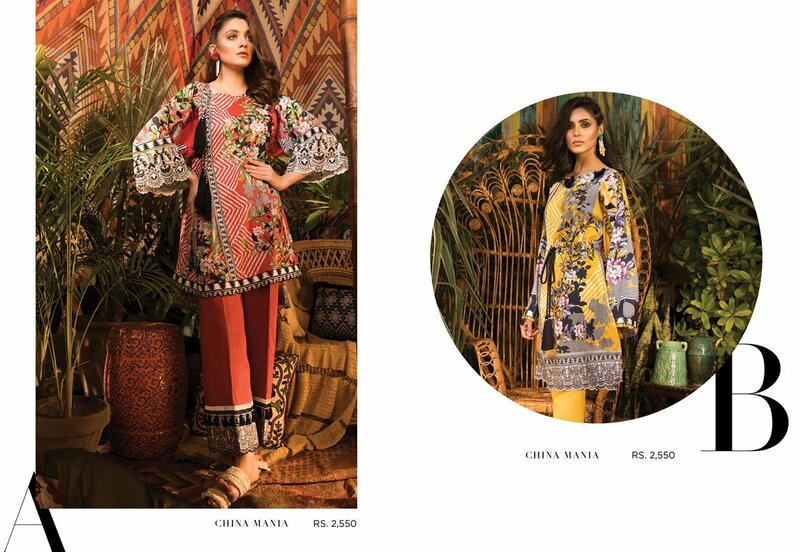 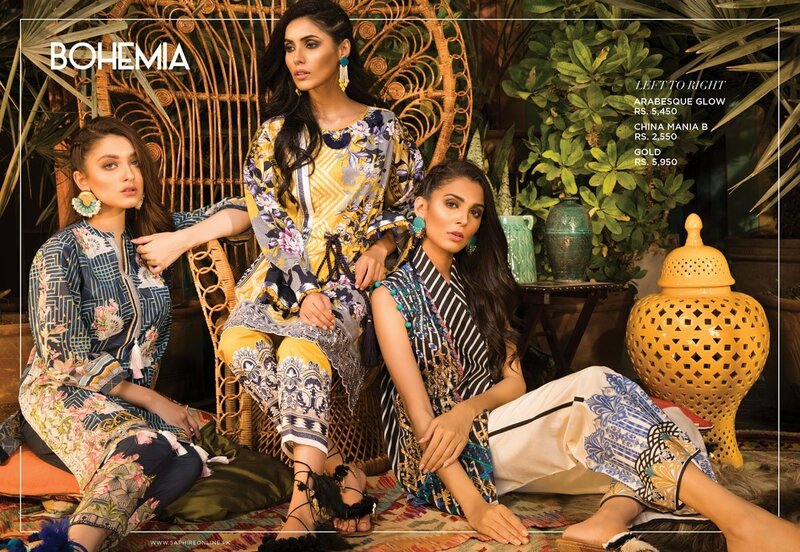 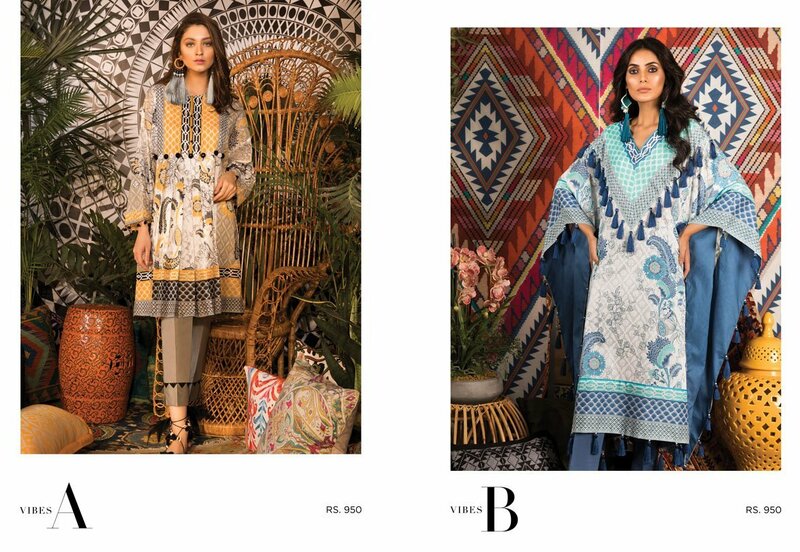 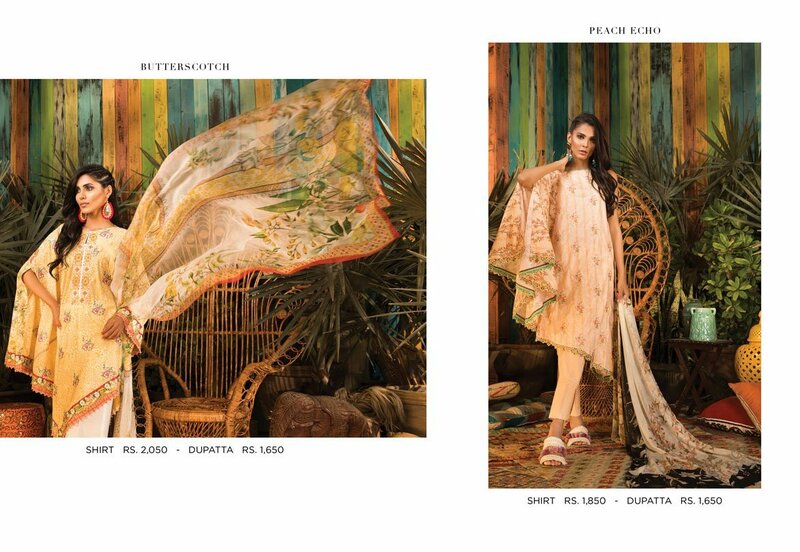 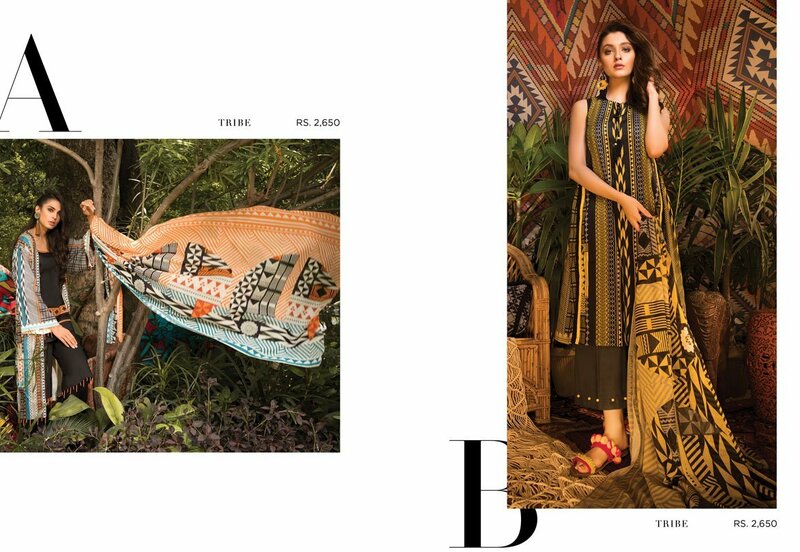 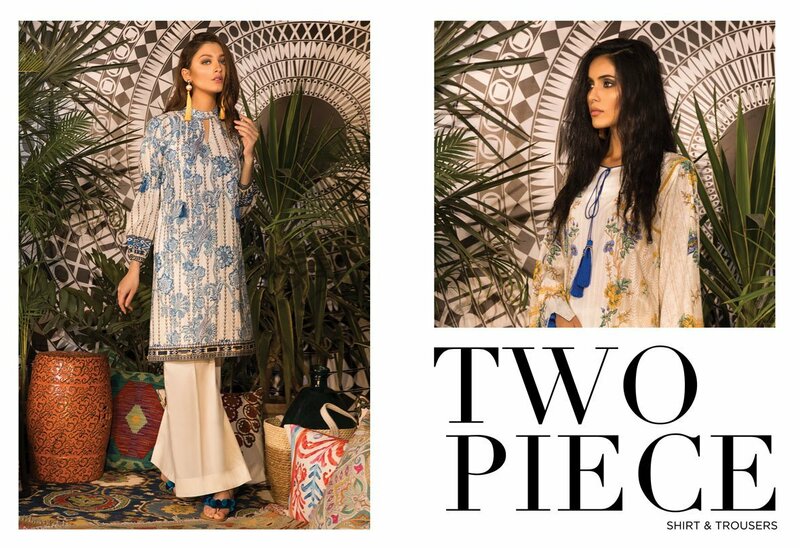 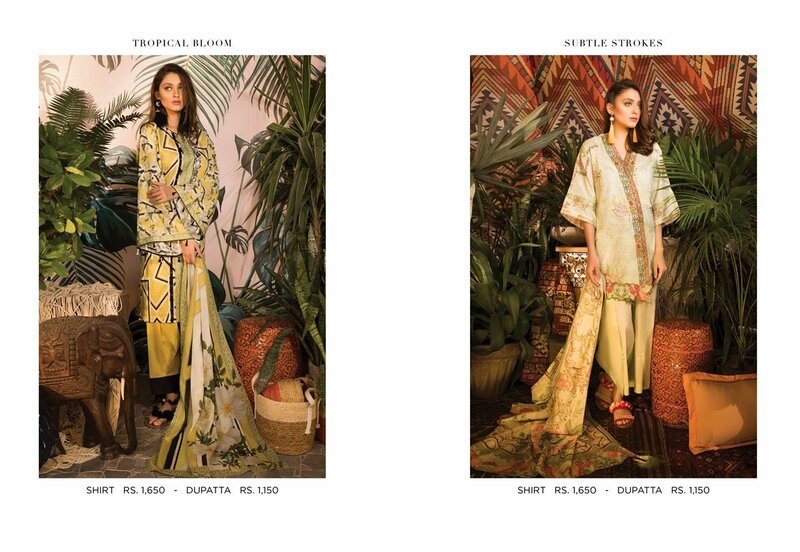 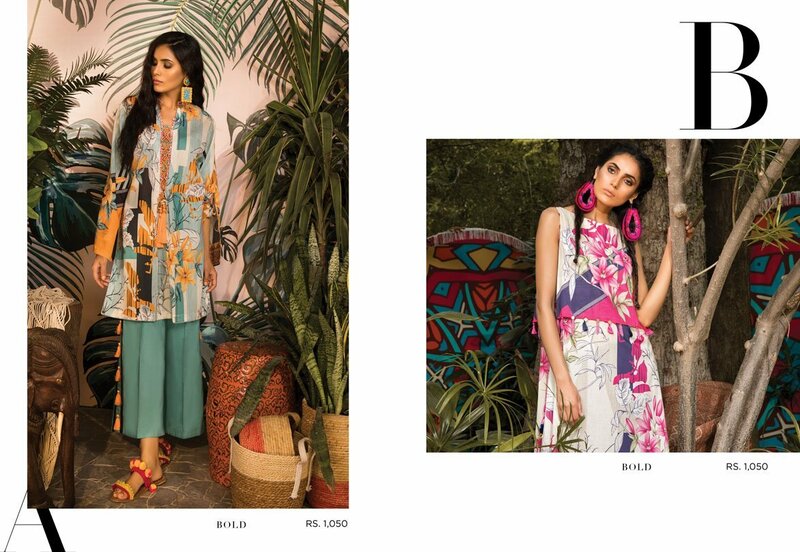 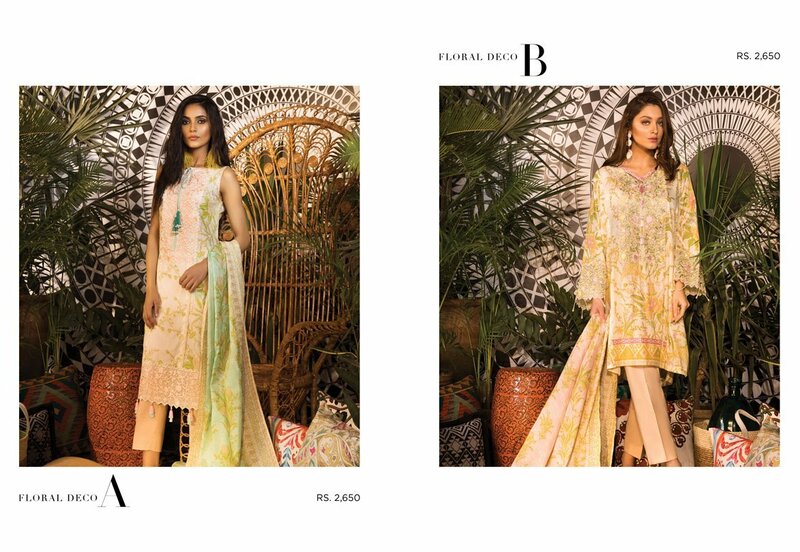 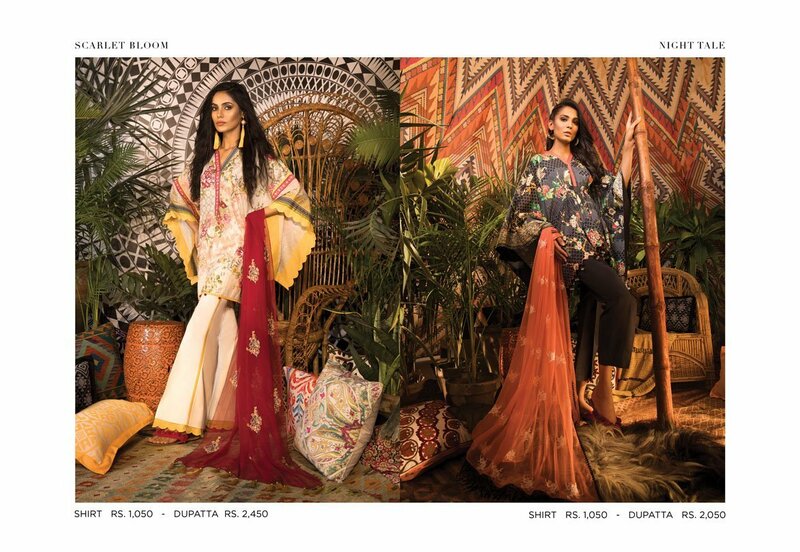 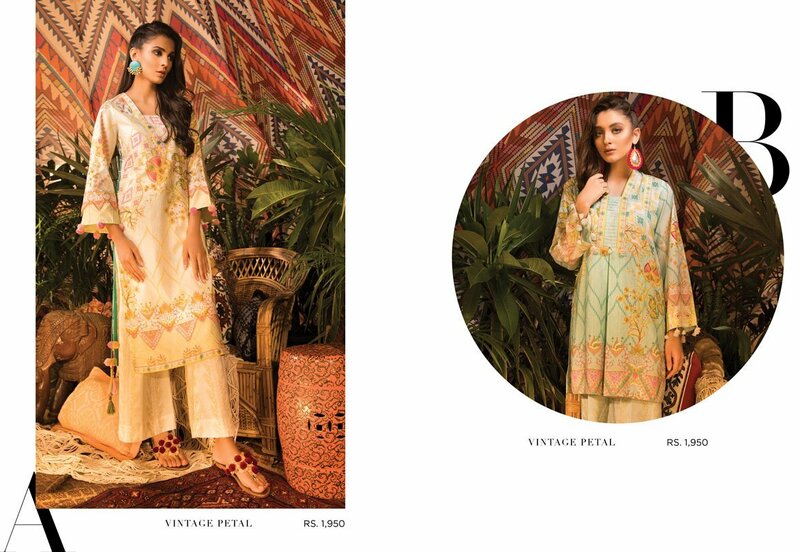 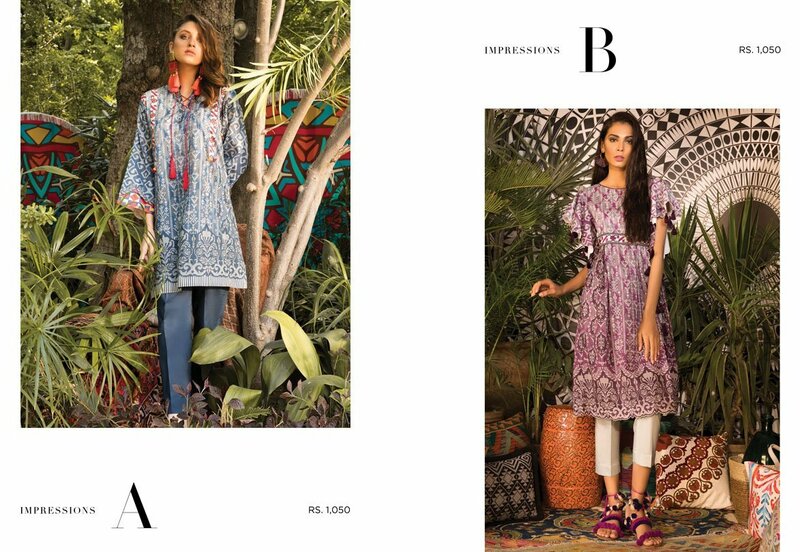 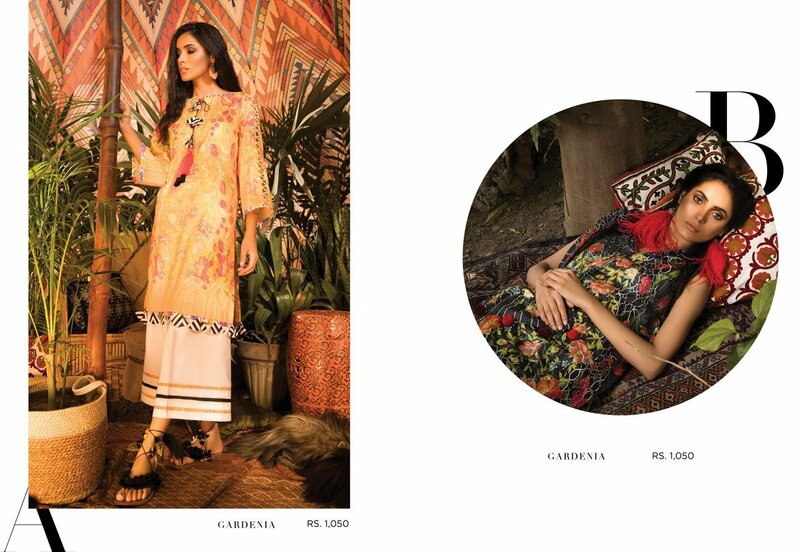 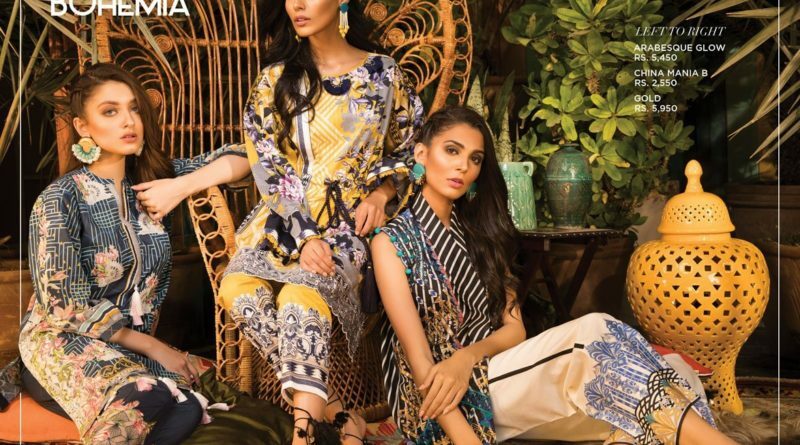 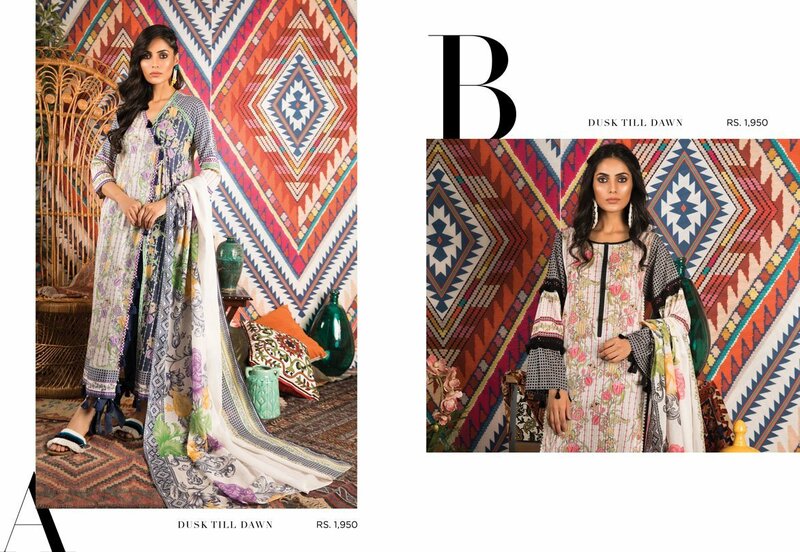 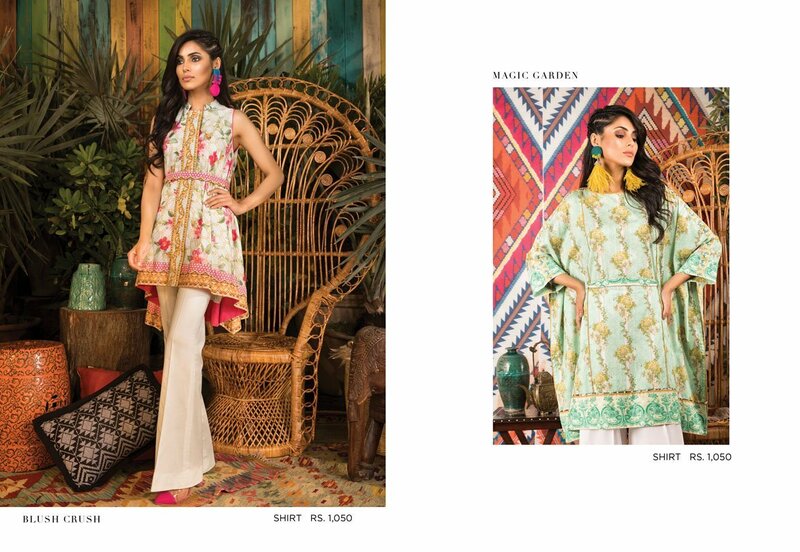 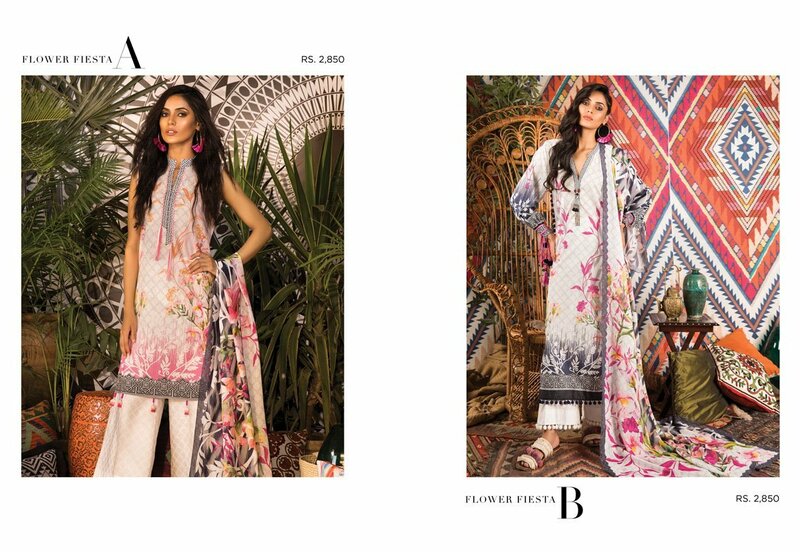 So look here we are published complete catalog of Bohemia Autumn Winter Collection 2018-19 By Sapphire. 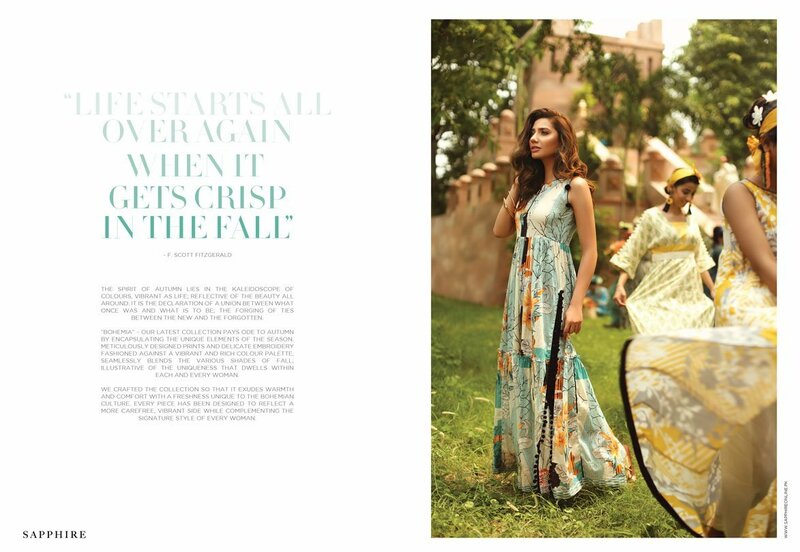 look and enjoy autumn season with latest style and trends.